New York City Poker Tour is one of the greatest poker rooms to play live poker action in Midtown, New York. Many poker players regularly playing at our poker room due to running a clean, friendly and the unbelievable bonus we offer. 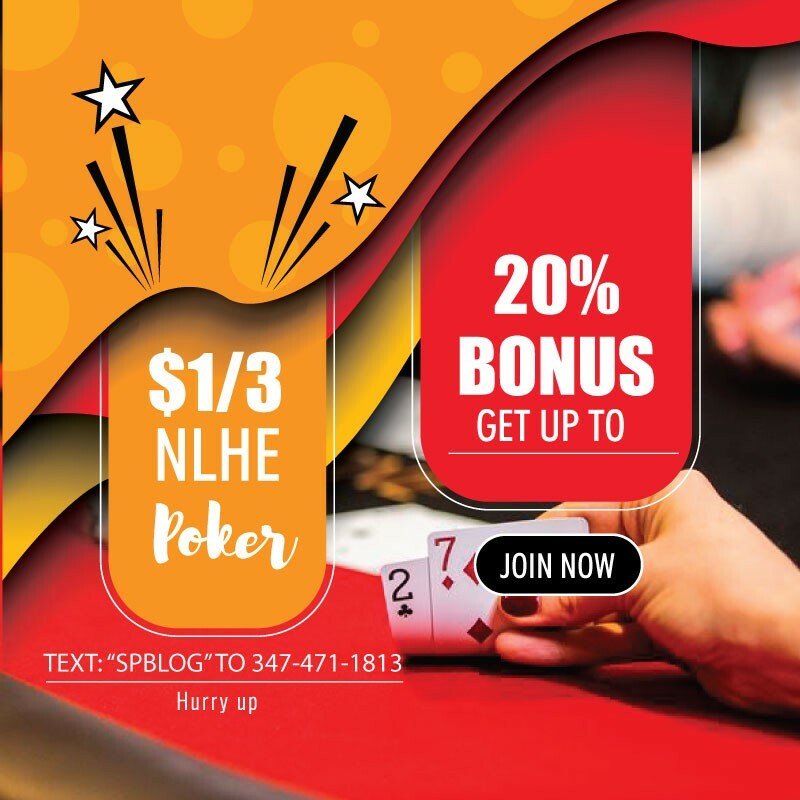 Why you should join our Poker Room? 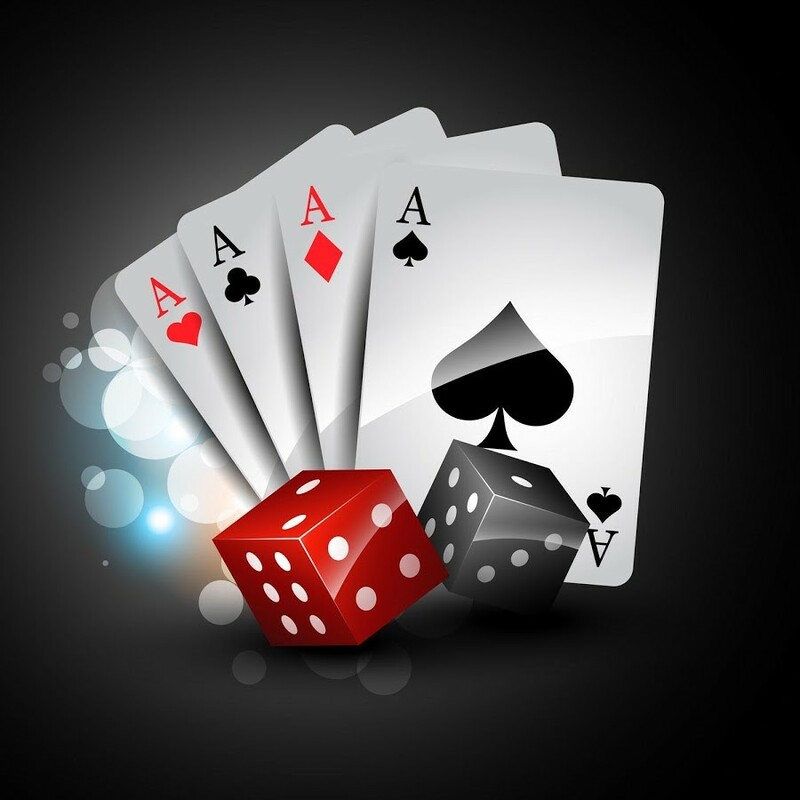 Our poker room is a place where compatible players get together to enjoy some fun and wins at the poker table. Whether you are new or a poker pro, there is no better poker room in Midtown. If you are looking for some real poker action, new york city poker tour is the ultimate destination for you to improve your skills and poker confidence. Stop by and let us know how we’re doing or what you may be interested in having us add to our room. Why play anywhere else? Text “SPBLOG” to 347-471-1813 with full name, email and occupation to get the address.